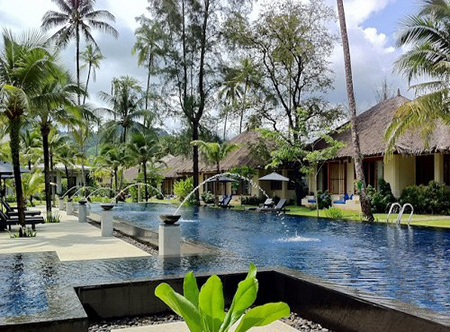 This charming resort lies amid lush gardens and swaying palms on a stretch of sandy beach bordering the Andaman Sea and is within a short drive of local shops and restaurants. 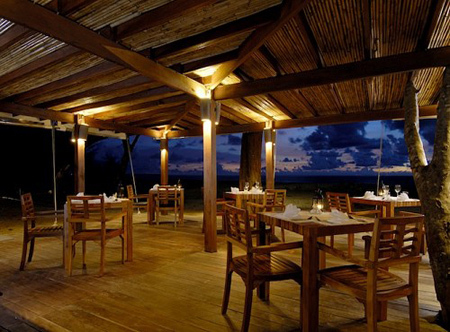 Sit back and soak up the tranquil atmosphere and secluded location. In ground or first floor Alocasia superior bungalows set within an individual building of 4 rooms with airconditioning, bath and separate shower, mini bar, safe and terrace. 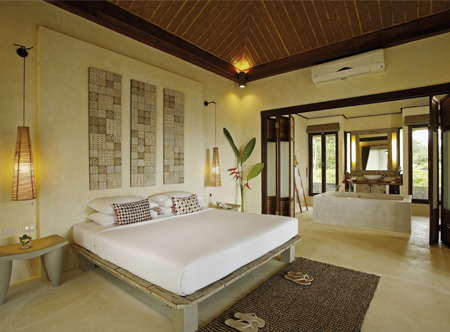 First floor Ravenala deluxe rooms (king bed only), Ravenala pool access rooms (king bed only), Casuarina deluxe cottages which are ground floor and closer to the beach, ground floor Coco chalets overlooking the beachside pool. 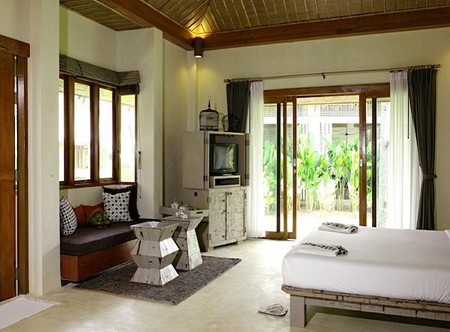 Casuarina cottages and Coco chalets are buildings with 2 rooms. 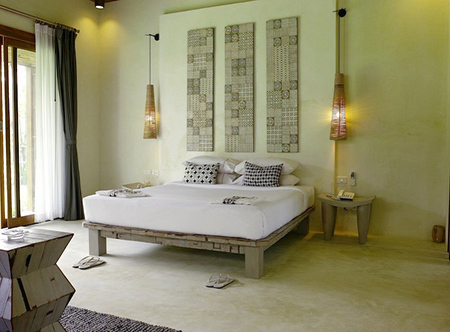 1 hour 15 minutes from Phuket airport. 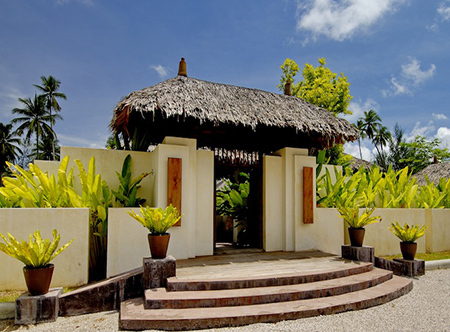 01 Nov-23 Dec 19 including breakfast if staying in an Alocasia Superior Bungalow. 01-30 Apr 20 including breakfast. For each subsequent night booked receive an extra night free. 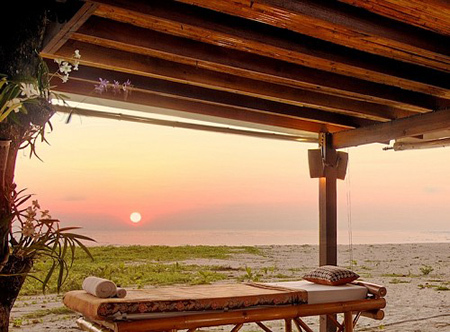 01 May 19-30 Apr 20 if you stay at least 7 nights receive fruit, flower, a bottle of wine. 15 Jan-30 Apr 20 if you stay at least 7 nights. Valid for two people. 01 May 19-30 Apr 20 if you stay at least 7 nights. Valid for leg or back massage, 30 minute duration per person.